CSD's Community Advisory Committee is comprised of parents of children enrolled in the California School for the Deaf in Fremont collaborating as a team alongside educators, service providers, and others who advocate for the needs of Deaf and Hard of Hearing students at the local, state and national levels. Activities of the CAC include but are not limited to reviewing plans for Deaf education, suggesting annual priorities, assisting in parent education, advising the administration and making recommendations about CSD programs, and encouraging community involvement. This is accomplished through regular business meetings, special workshops, and recruitment of guest speakers. 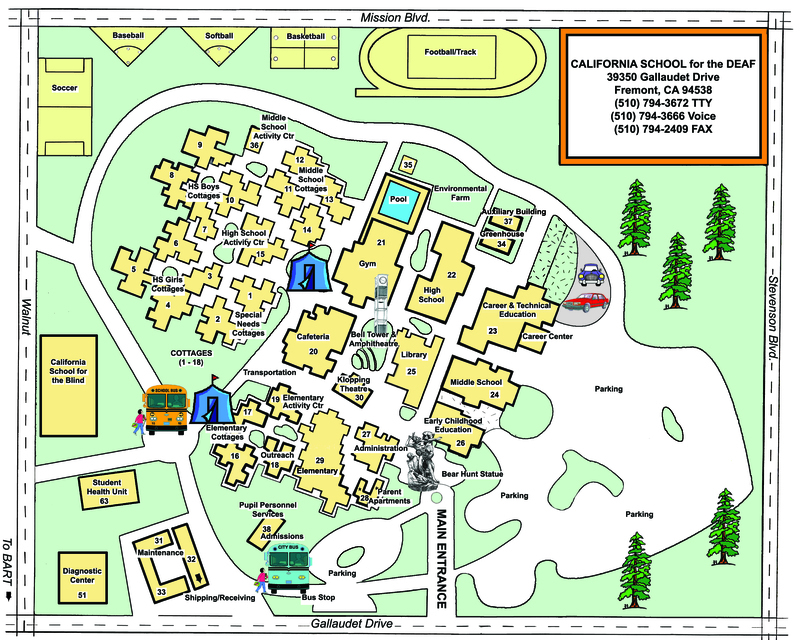 In 1978, the California School for the Deaf established a Community Advisory Committee, per the California Education Code Section 56194 to provide a vehicle for active community involvement in the development, parent training and education, and bringing about positive changes in the educational system at both the local and state levels. 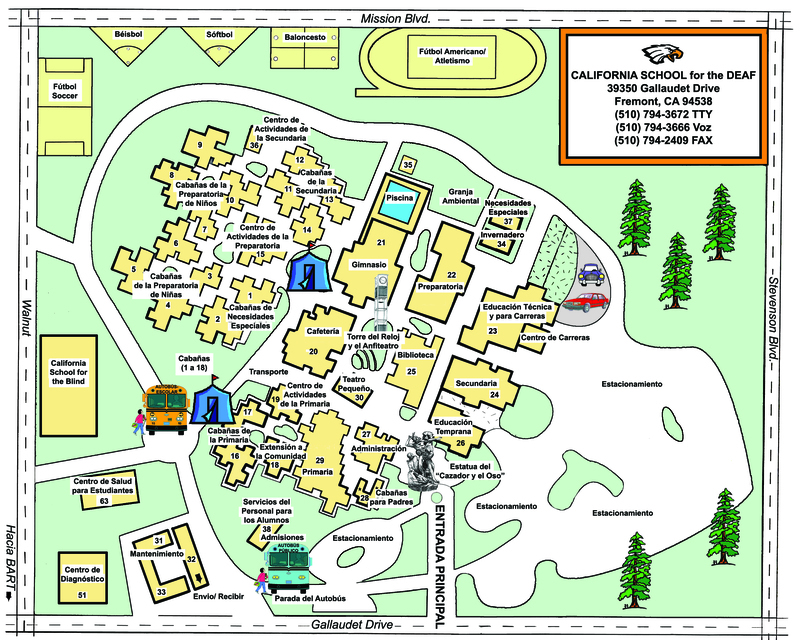 The CAC is unique and individual to the school population and community that it serves. Parent participation in decisions regarding services for their child is foundational to the federal Individuals with Disabilities Education Act (IDEA). With each student, school systems must ensure that parents have the opportunity to participate in meetings or groups related to evaluation, identification, and educational placement; provision of a free appropriate public education (FAPE); eligibility determinations; and individualized education program (IEP) planning. Additionally, both federal and state special education laws provide for parent participation at a systems level, with the expectation that parents and professionals collaborate on decisions to implement resources to improve outcomes for children with disabilities. (PACER Center, 2009).